Lucky customers received with their brand new Nexus 5X or Nexus 6P in selected shops in Hamburg and London a POP! 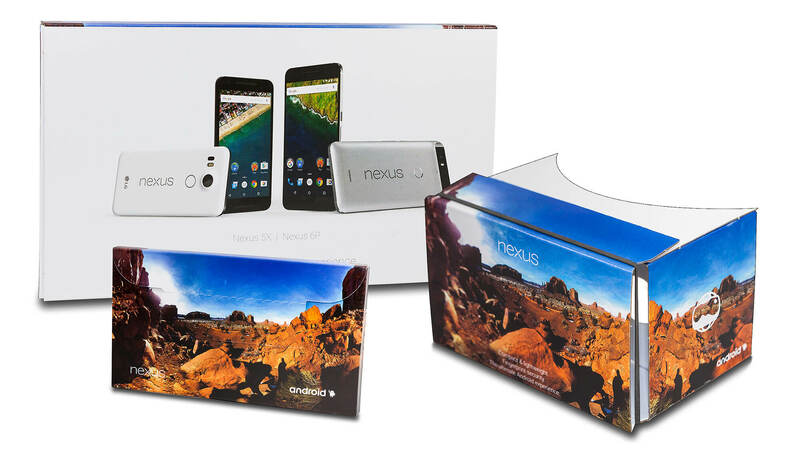 CARDBOARD Google Edition. For the design pictures from Google Street View were used to give the POP! CARDBOARD a unique look a promote the Google’s Photo Sphere Services.